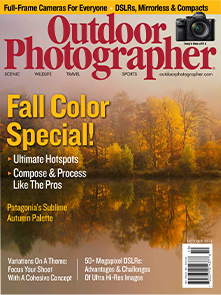 Since 1990, we’ve been unwavering in our commitment to provide educational excellence for photographers from beginners to professionals,” says Reid Callanan, founder and director. 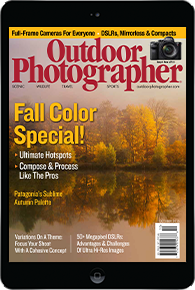 Workshop topics range from the basics to landscape, portraiture, lighting, multimedia, fine art, creative vision, and more. 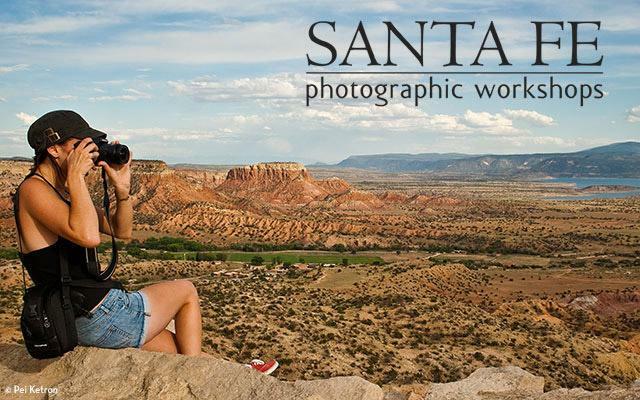 Producing over 150 programs annually in Santa Fe, New Mexico; San Miguel de Allende, Mexico; and Cuba, The Workshops attracts the world’s most influential photographers as instructors who work with the staff to develop unique, inclusive, and supportive learning experiences.